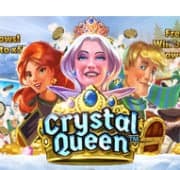 In this Chinse oriental pokies game Winter, Spring, Summer, Fall have arrived at once. 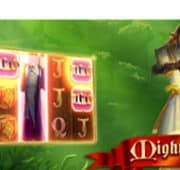 This Gorgeous slot is an incredible journey through the flow of time as represented by the Chinese Zodiac wheel over 30 paylines. All animal signs are included, represented by an adorable 3D avatar. With every 30 spins, each representative animal will have its chance to turn Golden and offer greater payout multipliers! The animal signs flanking the Golden animal become Silver and offer a 5x return. 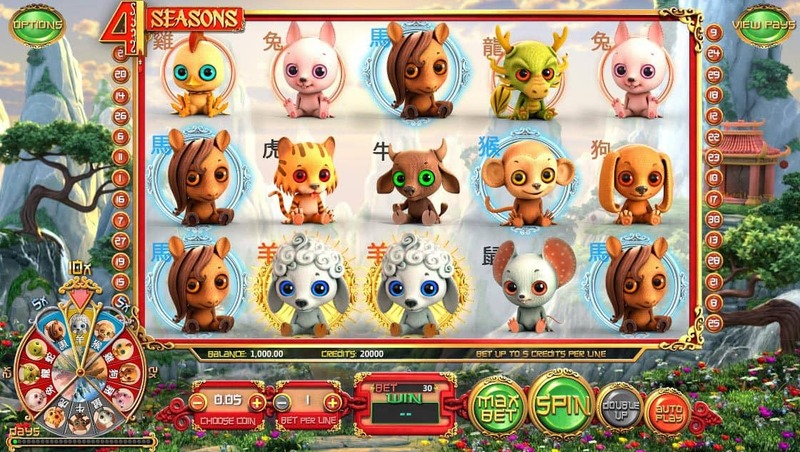 With a gorgeous backdrop that shifts with the changes of the seasons, 4 SEASONS features block combos designed to make the most of your wins, Golden Lucky Cat Wilds and generous Yin Yang free spins which pay out up to 5x. 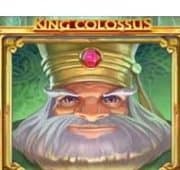 Enjoy this game as a free demo, no real money required to play.